Do I Need Rink Insurance? 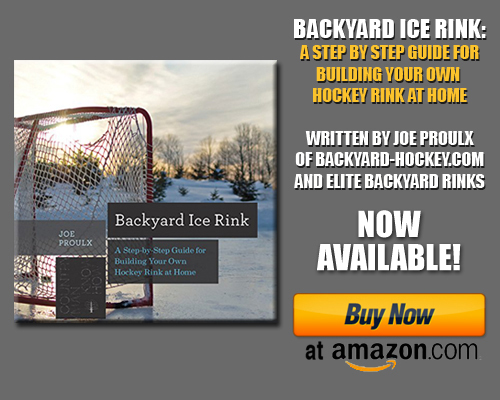 Where In The World Is Backyard-Hockey.com? The Stanley Cup. The Art Ross. The Prince of Wales. Hockey is full of famous trophies, each carrying with them an encyclopedia of history, memories, and stories. 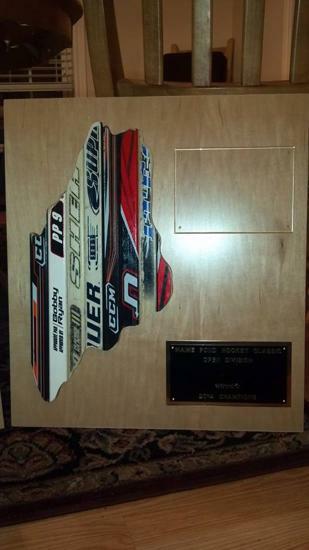 Now you can add another to the list – the championship trophies presented to the division winners of the Maine Pond Hockey Classic, which take place February 12-14 in Sydney, Maine. The unique trophy starts with a number of broken and discarded sticks, which are fused together by Maine-based Reynolds Custom Woodworks. The sticks are then cut into the shape of Maine and applied to a plaque for display. The end result is a one-of-a-kind memento of your weekend of digging in the corners and grinding through the cold – as well as all the memories made along the way. The Maine Pond Hockey Classic is now in its 4th year, with proceeds going towards the Alfond Youth Center in Waterville, Maine. For more information or to register (registration closes at midnight tonight), visit http://www.mainepondhockey.org.